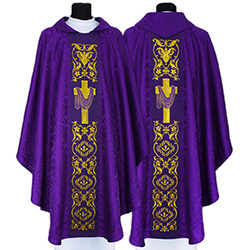 You save 5.00% (25.21$) when buying in a set. 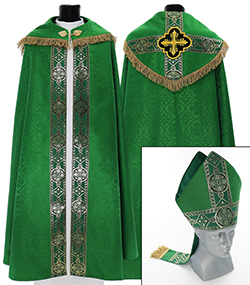 Set include: Gothic chasuble and Priest stole. 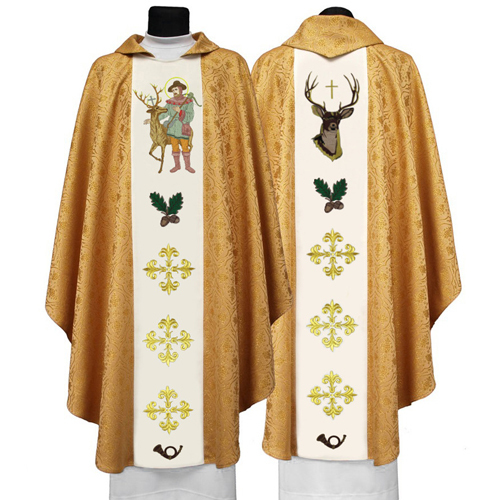 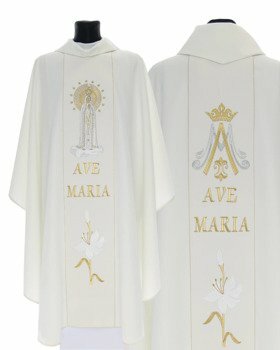 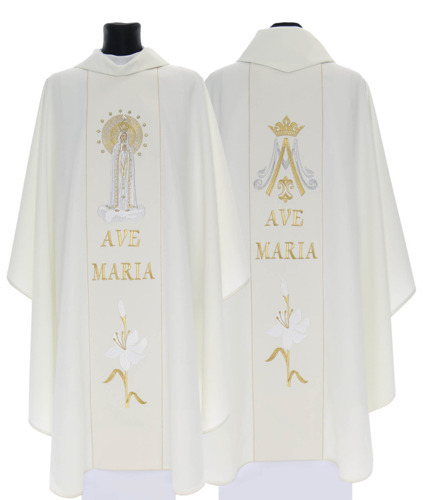 This is a beautiful vestment, expertly and precisely made. 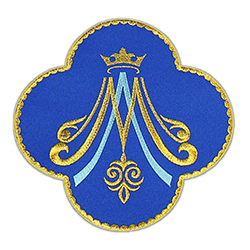 Decorated of high quality embroidery. 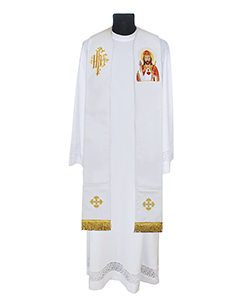 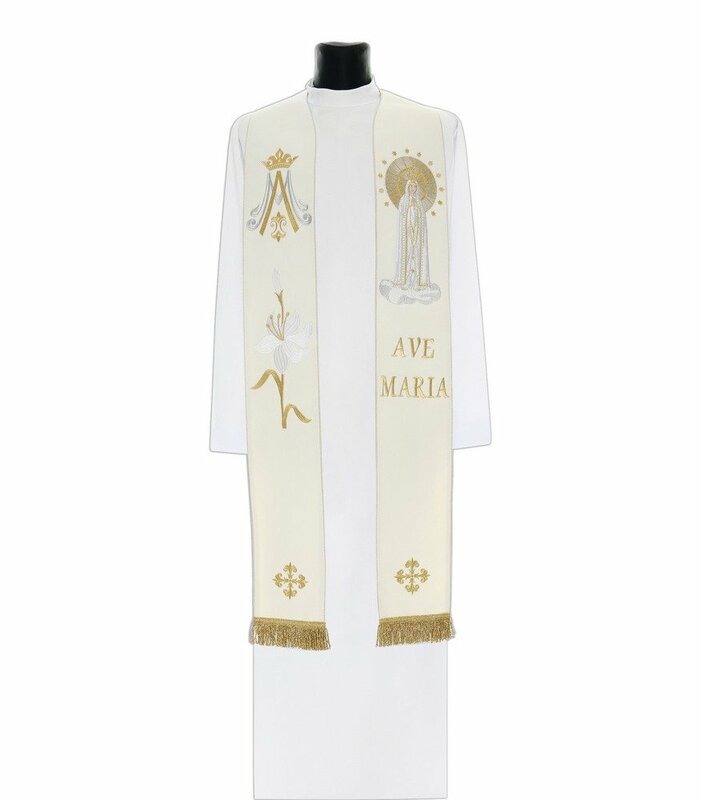 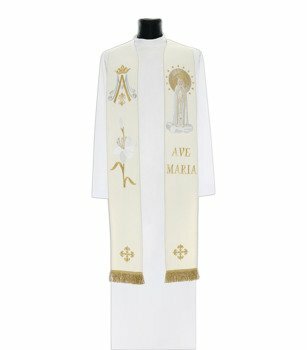 Vestments from Ackermann are easy for you to care for. 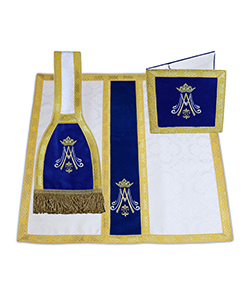 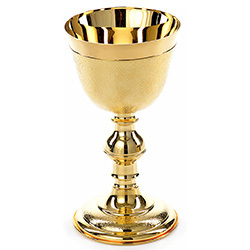 We recommend that you wash your vestments on a normal warm or cool machine wash cycle.